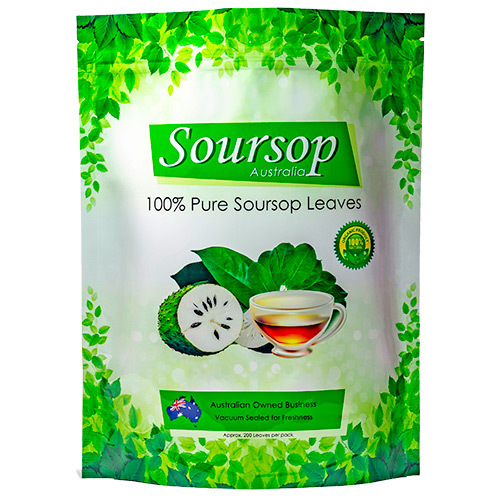 In line with the nutrition facts database Healthaliciousness, a 100-gram serving of soursop contains 66 calories and fewer than 1 gram of fat. 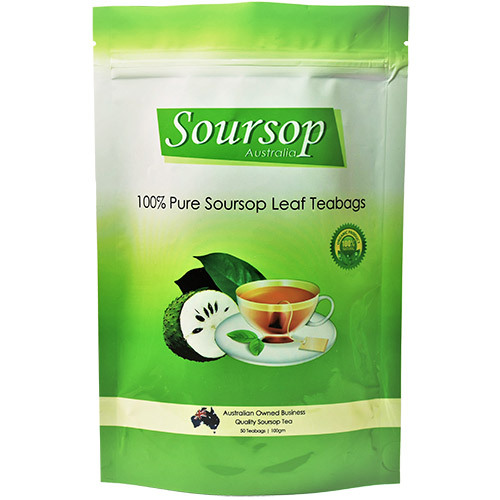 Its amount of natural sugars gives soursop a somewhat higher carbohydrate count that is well suited for people watching their carbs. Soursop has almost 17 grams of carbohydrates per serving, when compared to the 15 grams suggested for men and women on low-carb diets. In contrast, an orange has 46 calories and 11.5 grams of carbohydrates. 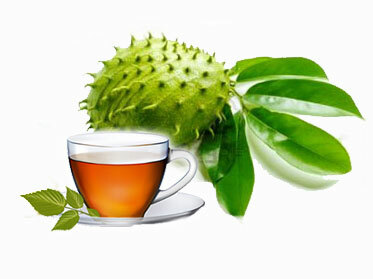 The soursop, or graviola, fruit provides 1 gram of protein as well as 3.3 grams of dietary fibre within each serving. The fruit’s fibre content compares favourably to many other tropical fruits like oranges and cherimoya. 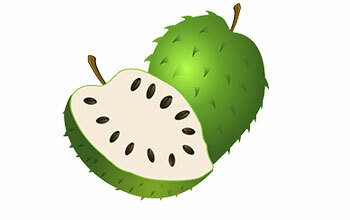 Soursop provides 13% of one’s daily value (DV) for fibre, as compared to the 9-10% in the other two fruits. Having a vitamin C content of 20.6 milligrams, a serving of soursop provides much more than one-third of your DV for vitamin C. Although this is still around half of one’s vitamin C of well-known sources like oranges, kiwi and mango, soursop provides at least two times as much the vitamin C found in other fruits like bananas, pears, peaches, apricots, rhubarb, nectarines, plums, apples, grapes, cherries and pineapple. 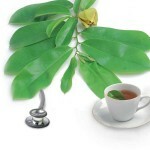 Soursop is another good resource of B vitamins, including folate, niacin and thiamin. A serve of soursop contributes 8% of one’s DV of potassium and 5 % of your respective DV for magnesium. Also, it is a useful source of iron, phosphorus and copper. In general, the soursop fruit or soursop leaf is higher in these minerals than oranges and cherimoyas. Summing up the vitamins and nutrients in soursop make this a healthy alternative to the mundane task of taking your pills each day.